We were back on the road for the KeHE Holiday Show which was held on June 12-13 at the Minneapolis Convention Center. KeHE is one of the largest distributors of natural and specialty food items in the U.S. and they happen to be our largest distributor among the several we utilize to get our products to stores. Many of Black Jewell’s retailers across the U.S are serviced through KeHE, including chains such as Publix and Albertson’s-Safeway. In addition to the chains, KeHE also helps us get our products into numerous independent retailers. 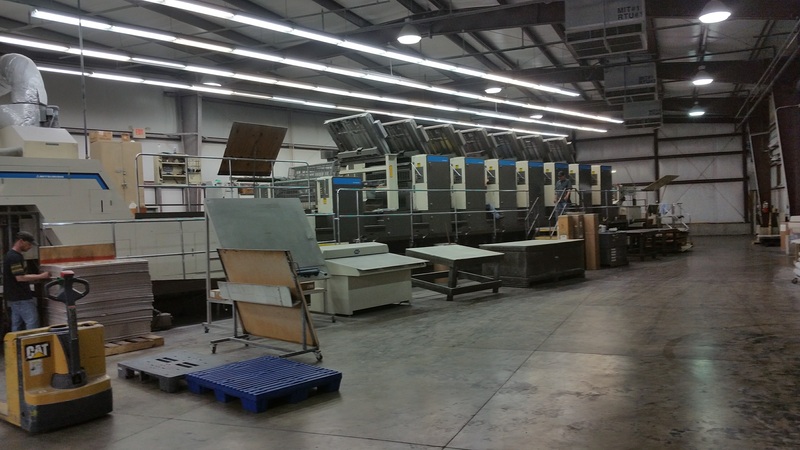 A distributor show is very different from an industry trade show like Sweets & Snacks or Expo West. A distributor show is very much a “selling” show. So booth set-ups are less about the “story of Black Jewell,” but are more about the brand and the products. Order taking at this show is very structured, with KeHE providing each vendor an iPad pre-loaded with items, pricing, and various options for entering promotions. Shows like this are a lot more work than typical trade shows as well. We even attended training sessions the day before the show to make sure we were fully versed in the use of the iPad and how we enter orders. It was important training as we were taking orders from existing customers, and doing our best to attract new retailers. 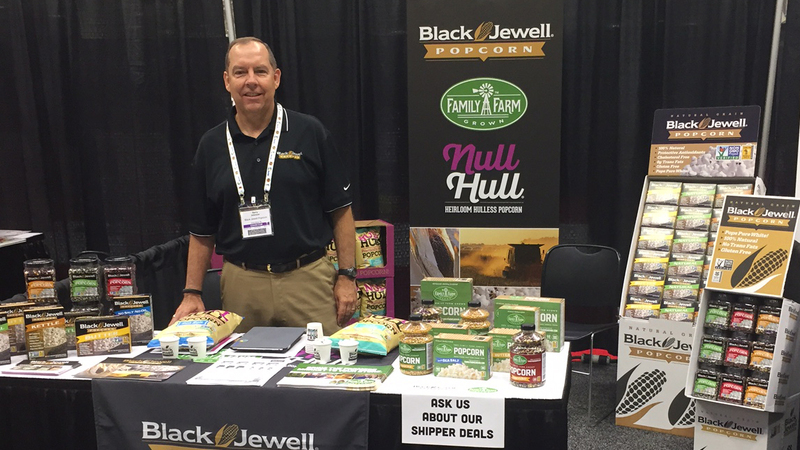 Black Jewell was in a standard 10×10 booth highlighting our brands and products. Because this was a selling show, we also set-up and showed some of our floor displays available to retailers. The photo below shows our booth set-up at the show. The KeHE Holiday Show is just like the other shows we attend in one way, however. Because once it opens the activity is constant, and we have the opportunity to talk to a lot of retailers, and present our brands to a lot of people in a very short period of time. 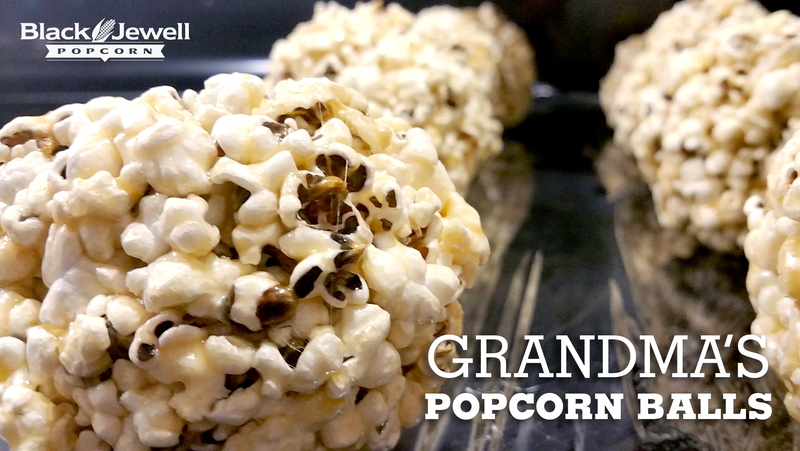 We also sampled our new Null Hull ready-to-eat popcorn in both Sea Salt and White Cheddar flavors. 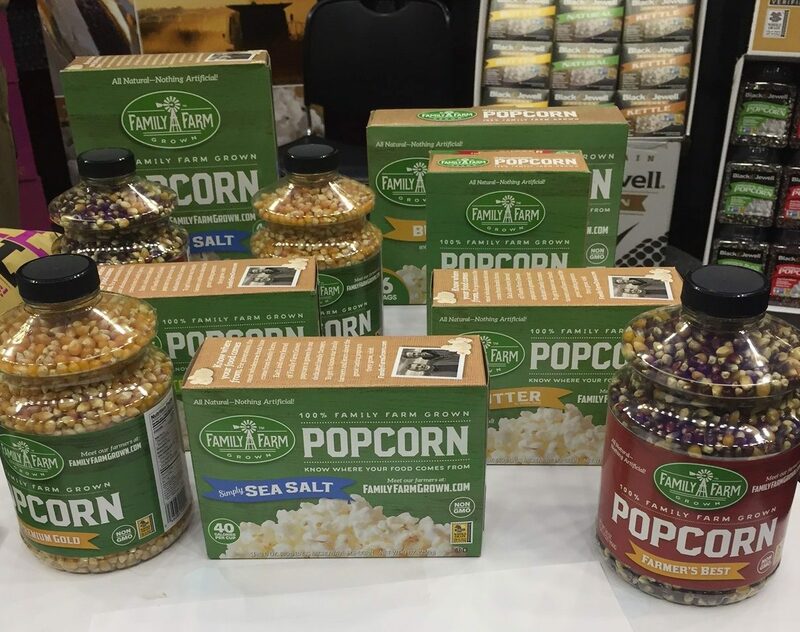 Another great part of the show was the unveiling of our new Family Farm Grown brand of popcorn items. Family Farm Grown is focused on the multi-generational family farmers who grow our popcorn, and makes letting consumers know where their food comes from a central focus. On the Family Farm Grown website you can read their stories, see where their farms are located, and view pictures from the planting season. As KeHE is our first distributor to come on board, we thought it was a great time to unveil the new brand. We’ll be bringing the Family Farm Grown brand to KeHE in August when we participate in the New@KeHE program. This will helps us market the introduction of new items to retailers with some aggressive promotions. 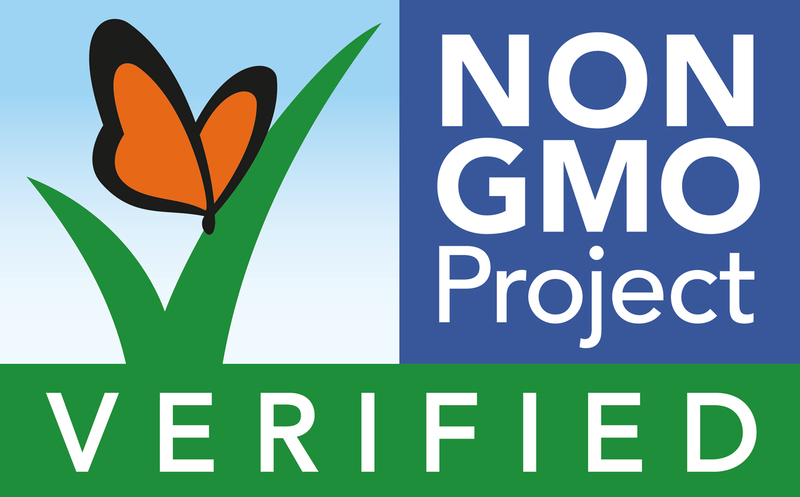 As we follow up on contacts made during the show, we have some encouraging prospects for our Family Farm Grown brand. For example, one large retailer in Texas has expressed serious interest, and plans to bring the brand into their stores. 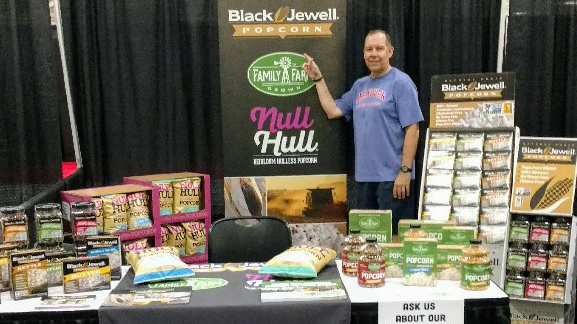 As for Black Jewell Popcorn, our sales at this show far exceeded our expectations, and were much higher than last year’s show! So the growth of Black Jewell continues. 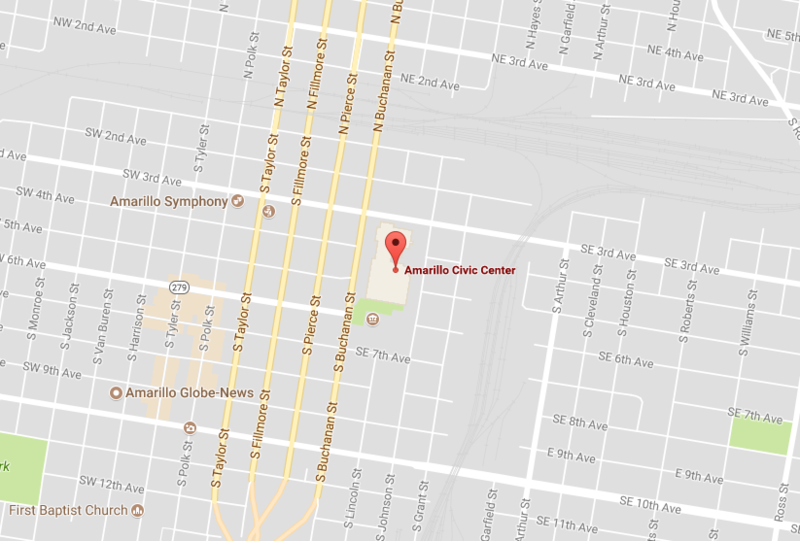 Our next show will take us to Amarillo, Texas in August for a 1-day show with a possible new distributor for Black Jewell Popcorn called Affiliated Foods. This distributor has strong interest in making our popcorn available to their over 500 stores located in the Southwest. We’ll also be attending the Take Steps for Crohn’s and Colitis event this Sunday at Victory Field in Indianapolis, IN. Keep following the blog to see where I’ll pop up next!